The 26-year-old Visual Basic programming language just won't go away, as Microsoft just announced plans to bring its IDE back to the Office for Mac environment. 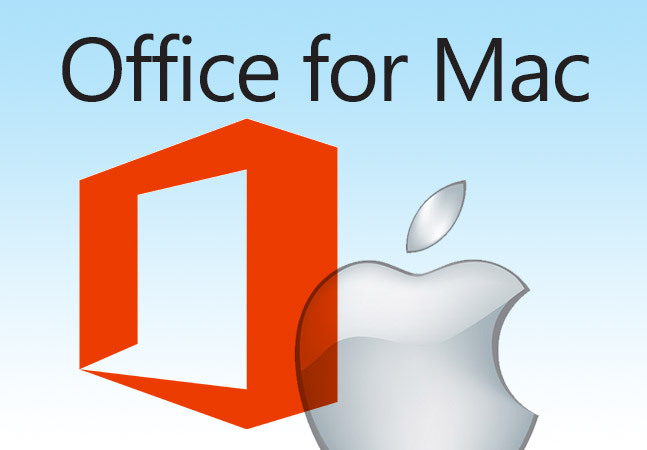 "Many of you have noticed the limited Visual Basic development environment that shipped with Office 2016 for Mac, and have asked for the full environment to make its way back to the Mac," Microsoft announced last week. "Later this fall we will indeed be releasing an update that includes the full editor, including multiple code windows, breakpoints, watches, the Object Browser, and more!" While no specific date in the fall was mentioned for general availability, the VB IDE will reportedly be released within a month to the Office Insider Fast program, for users seeking the earliest preview builds on a frequent basis in order to identify issues, provide feedback help improve Office. 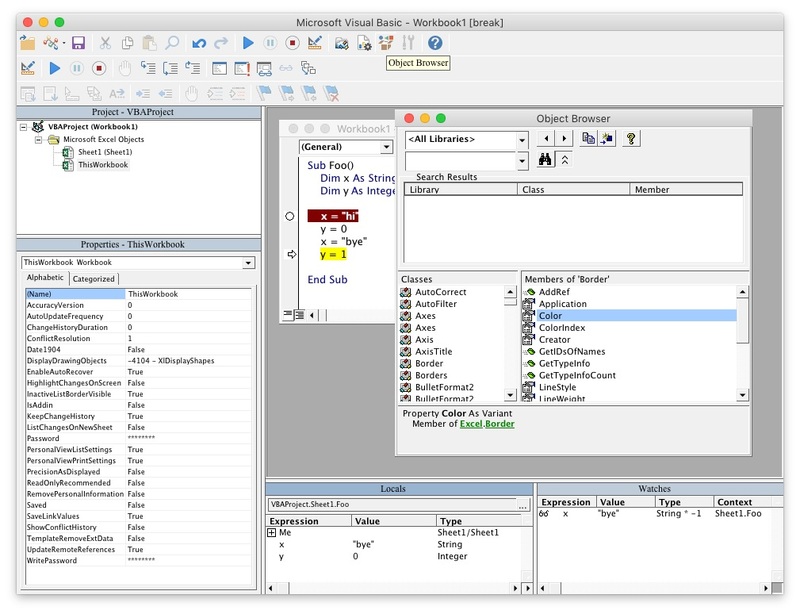 While Visual Basic won't be available for OneNote and Outlook for Mac, the other Office for Mac components -- including Word, Excel and PowerPoint -- will include the full-blown VB IDE. [Click on image for larger view.] The Visual Basic IDE (source: Microsoft). The fall release wont' feature the regular IDE's Forms Designer, though that's planned for future iterations, along with the other aforementioned features. Microsoft published a silent YouTube video showing the IDE in action, along with some still-existing bugs. Visual Basic, despite debuting in 1991, still enjoys a strong developer following, with any related news nearly guaranteed to generate a lot of interest -- for example, check out the commentary thread on our recent article, "Viva, Visual Basic! Or, Does VB Have a Future?" Apparently that question has been answered.